At the start of October 2017 Defra Secretary Michael Gove launched a public consultation on a potential ban of ivory sales in the UK. This is promising news for protecting elephants. 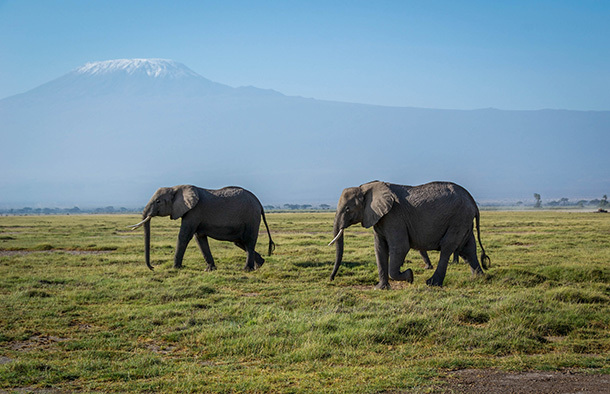 IFAW has been campaigning for an ivory ban for several years and now we’re encouraging our supporters to take part in the consultation and have their say on the proposed legislation. You can take part in the consultation on the Defra website here. The deadline for responses is 29 December 2017. We’ve put together suggested answers for some of the questions included in the consultation. To take part, you don’t need to answer every single question, so we’ve only highlighted those we think are most important. We want the most effective and workable ban possible. After considering the driving forces behind the illegal ivory market, learning from other countries’ attempts to ban ivory, and speaking with musicians, antiques dealers and museums, we believe the best way forward is to support a total ban with very carefully selected, limited exemptions. The exemptions we outline in our response would not contribute to the modern poaching of elephants and would still close the antique ivory loophole that currently exists. However, our responses are only suggestions, so please feel free to adapt them and add in your own personal views, too. Download the suggested answer guide.